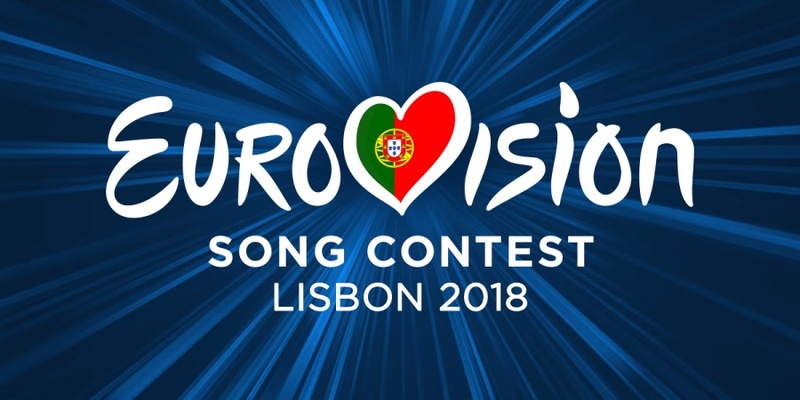 The island nation confirmed that a singing contest will decide who will represent Cyprus in the 2018 Eurovision Song Contest in Lisbon. This new approach focuses on fresh talent and budding vocalists to see who is right to enter the competition next year. All Cypriots can apply, whether they’re island or UK Cypriots. People are saying that this is a brilliant chance for ambitions British Cypriot artists to showcase their talent to the masses as well as giving them the opportunity to fly the Cypriot flag at Eurovision. Broadcasters CyBc announced that the Cypriot sing-off contest will air in January 2018. At LGR we’ve been looking over the ‘rules’ of the new singing contest. Firstly, each applicant has to submit a video audition via a private YouTube link that only CyBc can see and the singers can choose which song they want to sing. Afterwards, a limited number of entrants are chosen to audition for the judges. The judges will pick the finalists advancing to the Cypriot sing-off which will be aired on TV. The deadline is already looming for acts to enter the competition – all videos must be submitted by the 20th October 2017. The public will vote for their favourite act and the jury will also decide which artist deserves to win. The votes will be combined to determine who will represent the country at Eurovision. The Eurovision tune is expected to be recorded weeks after the Cypriot song contest final and will most probably be released in March. The award-winning composer Alex Papaconstantinou, also known as Alex P, has been asked to compose the song. The Greek-Swedish producer is based in Stockholm and has co-written hits for Marc Anthony, Jennifer Lopez, Enrique Iglesias and loads more. Mr Alex P is known in Eurovision circles with a few Euro-stompers under his belt. He was responsible for Ivi Adamou’s ‘La La Love’ in the 2012 Eurovision Song Contest and Sarbel’s ‘Yasou Maria’ in 2007. His best result, which placed in the top 3, was for the Azerbaijan duo Aysel and Arash. The Cypriot Eurovision delegation has said on Facebook that they’re hoping this new contest gets Cyprus into another Eurovision final. Hi my name is Andy and I am 6 years old. Thanks for taking the time to visit my JustGiving page. I live at home with my mummy, daddy and my big brother Chris. Mummy says I had a difficult birth and after 14 hours of labour I still wasn’t ready to come into the world. The doctors said it was because I was being stubborn and they decided to force me out. After spending the first 5 days of my life in the neonatal unit I was allowed to go home. Mummy soon noticed that I wasn’t meeting my milestones as I couldn’t sit, stand or walk like all the other kids could at my age, so she kept taking me to the doctors and eventually at 18 months old I was diagnosed with Cerebral Palsy. For the last few years I’ve had lots of physiotherapy and have even been given Botox in my legs to help my tight muscles which worked well for a while. Now the injections aren’t working as well as before and the doctors at Great Ormond Street Hospital say that I can have an operation which should help me walk without using my sticks or my rollator. They say that I will have to do lots and lots of physiotherapy after the operation which can be very tiring but I don’t mind especially if it means I can dance and run around without having to hold onto something so I don’t fall over. My mummy and daddy say that this operation costs a lot of money and that we will need help to pay for the operation and all my physiotherapy after. Once Andy has his operation, he will be discharged from hospital after about a week and we will then move into the patient hotel across the road. Andy will then have to attend the hospital gym twice a day for two weeks in order to help strengthen legs, trunk and pelvis, increasing his range of movement. He will then be discharged from hospital and we will have to fund further rehabilitation for the next 2 years. He will have to learn how to use his body in a different way as he will be weak and lose the ability to co-ordinate his movements. This is the only procedure that permanently removes the spasticity in the legs and is only partially funded by the NHS. 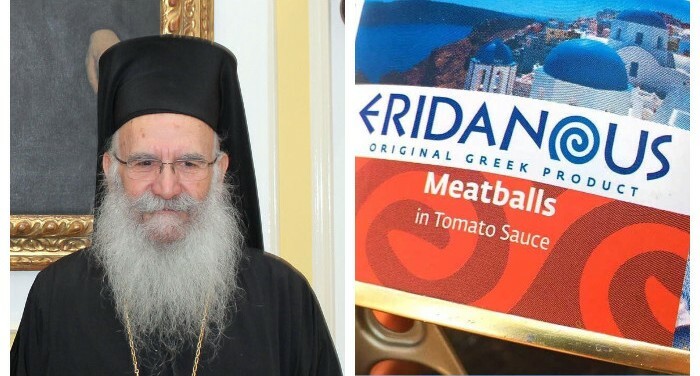 Archbishop Gregorios of Thyateira and Great Britain is demanding an apology from Lidl. The supermarket giants digitally removed the crosses from the top of an iconic Greek church from their food packaging, causing a stir among some shoppers. This included a vocal protest from our Greek and Cypriot community based in the UK, who think that Lidl are seizing upon the ‘marketing ploy’ by featuring the German supermarkets own Greek product brand, Eridanous. These often feature meatballs, moussaka, halloumi and Greek style yoghurt. People turned to social media and the company’s Facebook page in protest at Lidl erasing roof-mounted crosses from a picture of an iconic Greek Orthodox Church on the Greek island of Santorini. The Archbishop reflected the protest this week stating faith believers and Greeks alike felt it was a deeply offensive act. Archbishop Gregorios agreed that the editing decision was ”an immoral act”, adding: ”It is immoral in my eyes to remove something which has been there for 2,000 years and is the symbol that Christ died on the cross for you, for me, for millions of people. A number of shoppers contacted Lidl UK’s Facebook page and pledged to boycott the store until the package decision was reversed. Updated: 07/09/2017 Lidl says its food packaging which included the picture of a church with its crosses digitally removed will be changed “as soon as possible”. Lidl has digitally removed crosses on top of an iconic Greek church from its food packaging, causing a stir among some shoppers. The German supermarket giant erased the symbols on the roof of the Greek Orthodox church building in Santorini from products in its own-label Greek food range. The frozen ready meal is part of Lidl’s Eirdanous collection of Greek food which also includes meatballs and Greek style yoghurt. Eirdanous has been on sale in stores across Europe for more than ten years and marketing designs have undergone a number of changes in that time. Concern was raised earlier this week when a shopper noticed the edited image on a pack of moussaka in Belgium. The lady contacted RTL, a French-language television station, to express her anger. The lady contacted RTL, a French-language television station, to express her anger. Research by Premier has revealed the distorted image has appeared on products available in the UK, including Eirdanous Halloumi with Basil. The image was additionally found on a three-litre Lidl container of olive oil in Germany. One of the Cyclades islands in the Aegean Sea, Santorini’s blue-domed churches are among the key factors behind its popularity among tourists. Hundreds of thousands of people visit each year. CYPRUS back from two goals down to earn a memorable 3-2 win over Bosnia & Herzegovina in Thursday’s Group H Fifa World Cup qualifier. The sensational comeback leaves them within three points of second placed Greece and is giving the Cypriot side a spring in their step, installing at least some new confidence in World Cup qualifying. Bosnia in the first-half had dominated the match, with strikes by Šunjić on 33 minutes and Višća, just before half-time on the 44th minute. It was Ran Ben Shimon’s first match in charge as Cyprus manager, and the Israeli’s team talk looked to have inspired the side as they emerged from the break with a different attitude. Christofi and Laban scored in the three-minute period on the 65th minute and 67th minute respectively, to level at 2-2. The rejuvenated looking Cypriot squad made it 3-2 with another brilliant piece of Cypriot attacking football, thanks to Sotiriou in the 76th minute. Suddenly Group H is a very interesting ‘group fixture’ with Cyprus only 1 point adrift of Bosnia and Herzegovina on 10 points. 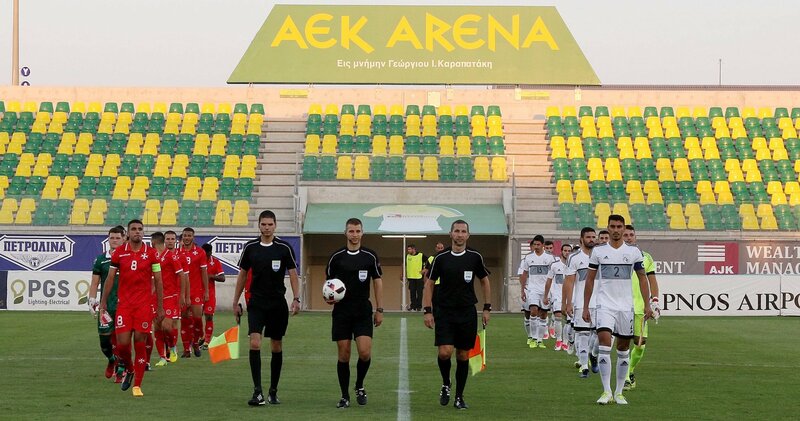 Cyprus will take a trip to Estonia on Sunday, with a fresh renewed belief in their qualifying campaign that’s for sure. Meanwhile Greece on 13 points in the second playoff spot will face Belgium on home turf. 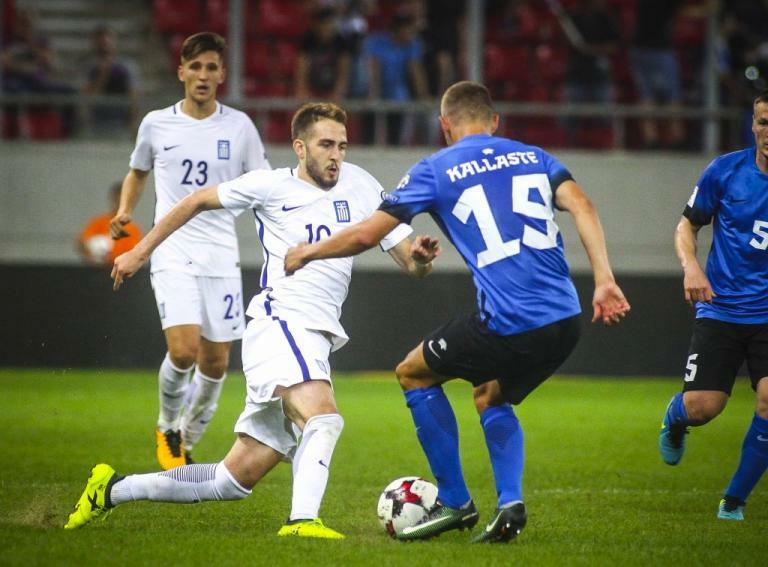 GREECE wasn’t able to score against Estonia at a game that resulted in a 1-1 draw at the Stadio Georgios Karaiskakis Stadium in Athens for the World Cup Qualifiers on Thursday night, 31st August. This leaves the Greek team in second place on 13 points – trailing six points behind Belgium. Still, retaining a ‘grip’ on the playoff spot, however – two points clear of Bosnia and Herzegovina, who lost to Cyprus 3-2 in Nicosia on the same night. Meanwhile, Cyprus travel to Estonia on Sunday, buoyed by their winning result and only a point adrift from Bosnia and Herzegovina on 10 points. The Greek team face group leaders Belgium.